The Survivor game is based on the TV show ‘Survivor’ with the themes and icons of the show. 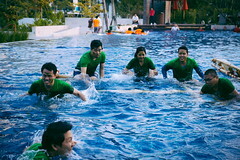 The group will be split up into teams of approximately 10 members who will strive together to become the winning team. 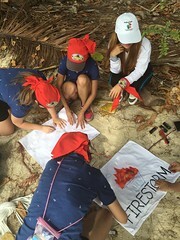 The full day consists of 6-8 games and the teams will get their own flag, banners, torches, T-shirts and instructions for the games through tree mail. 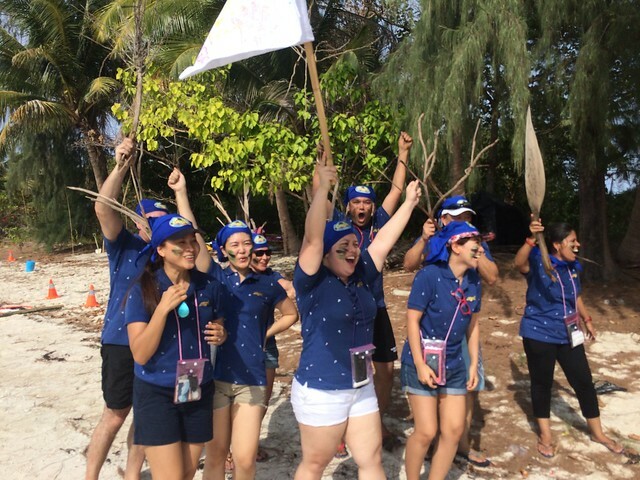 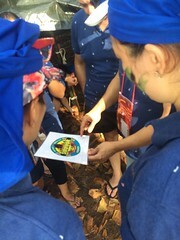 Teams are challenged with a series of survivor based team games to test their cooperation, planning and leadership skills. 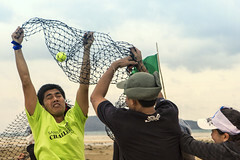 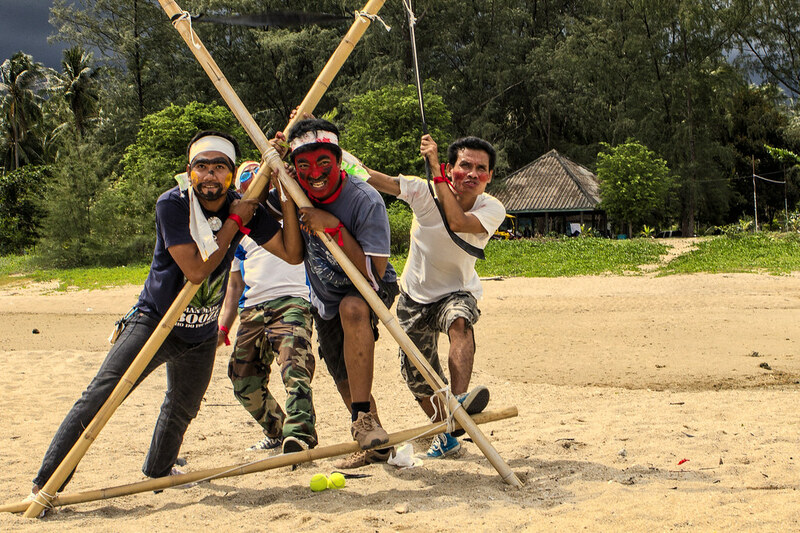 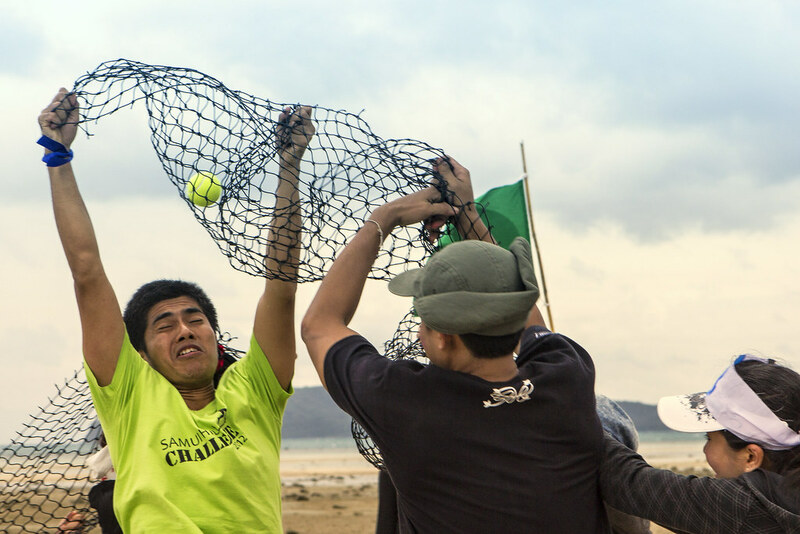 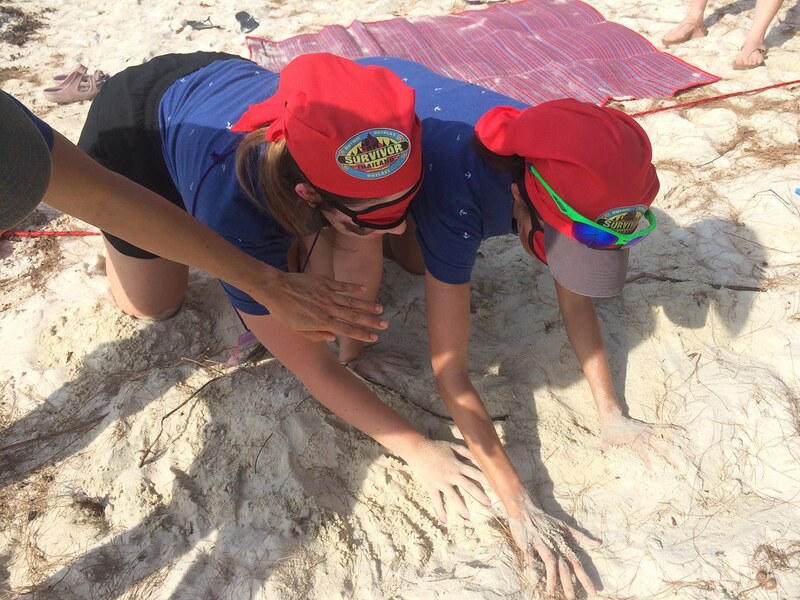 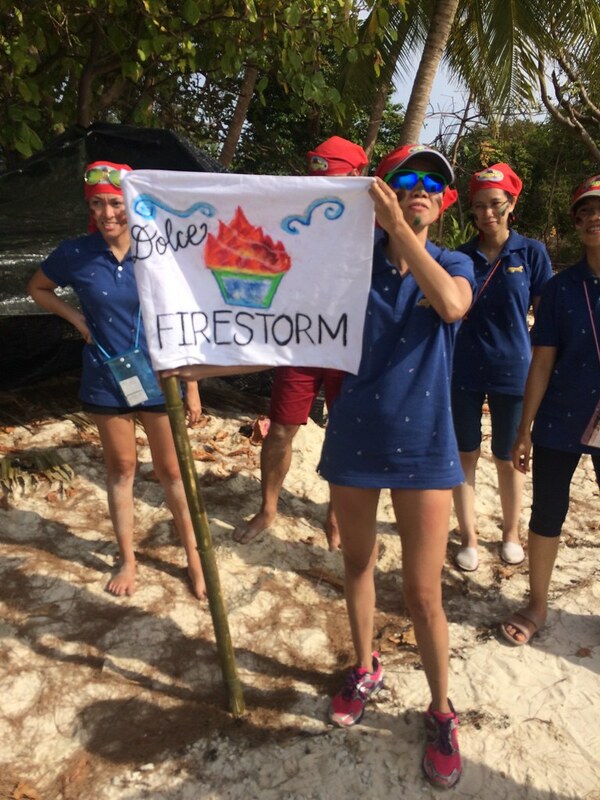 These games will also be important for collecting equipment for the raft, the shelter, and preparing food, and take place on the beaches, in the sea and around the island, and although safety is of paramount importance, they test physical and mental endurance and prowess. 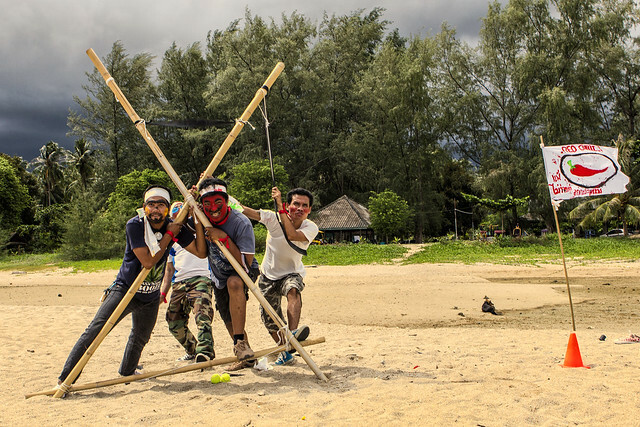 For some, this will be on the hotel grounds or on a nearby beach, other may like to travel to a nearby island enabling teams to return in the evening to the luxury of their hotel, for the real adventure seekers this may mean travelling an hour or more away and into another world. 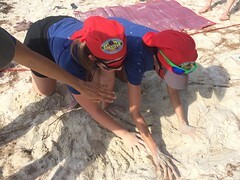 A range of beaches and islands are suitable around Thailand, selection is based on location, budget and the duration of the event. 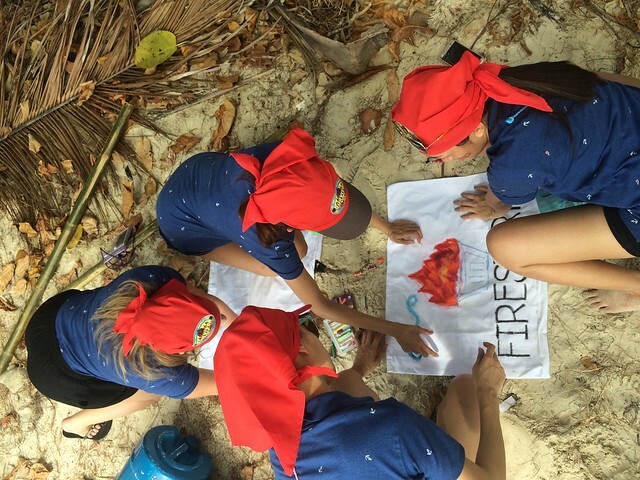 Ideal locations for Survivor are Phuket, Krabi and Koh Samui all with nearby private islands.